So you have finished booking your resort, bought you Disney tickets and selected your dining reservations. You have made it almost to the end of the booking process. You are 60 day (or 30 days) out from the best Disney Vacation you will take your life and now you are ready to tie the bow on top: selecting your FastPass reservations. You type “Disney fast pass” into your web browser and next thing you know, you are flooded with hundreds of pages telling you what to book, where to book, how fast passes work, where to get them, and now you are lost in a mountain of information that never ends. 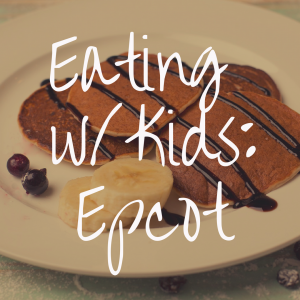 Now, before you bust out your Excel spreadsheet and set your family down the path of total chaos, we are going to break down the basics of the FastPass experience at the Walt Disney World Resort and the rides you NEED to get fast passes for at Animal Kingdom. 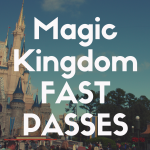 The Walt Disney World Resort has recently updated their fast pass system in the recent years, so whether this is your first vacation in a while or your first time ever it is important to note that there has been a change. Instead of having to run around from ride to ride grabbing paper fast passes, you book your selections before you even arrive in Orlando. If you are staying at a WDW property then you have 60 days before arrival to make your selections. Otherwise, if you are staying anywhere else you have 30 days before your arrival. There are stand-by lines! Do not worry if you do not get fast passes for your most desired attractions. There are still stand by lines, but they may get very long so pre planning is important. You have several different options when booking your fast pass selections. You can download the My Disney Experience App, log into your account and book them from there (ideal for use in the theme parks as well) or login the My Disney Experience webpage and access your account. 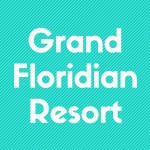 If you are waiting until you get to Disney World itself, you can either book them through the front desk of the Disney resort you are staying at or wait until you get to one of the theme parks and find the designated FastPass kiosk to book them from there. At the Animal Kingdom theme park, it is important to keep in mind that they do use the tiered fast pass system. This means that there are going to be two different groups you can select a fast pass from. The first is going to be the most high demand attractions (you can only select one from here) and then the rest of the theme park will be available in the second group (you may select two from here). You have to pay attention when deciding which attractions you will select. If they are both from that first selective group, you may not be prepared to select another option and it could slow you down. You can have THREE fast passes selected per park before you even arrive. 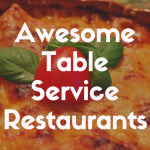 This is going to set the pace for you day and it is also important to remember that you need to pay attention to dining reservations as well so you will not miss out on one or the other. Once you use your first three fast passes for the day you can add one by one for the duration of you day at the theme park by either picking another fast pass from your My Disney Experience App on your phone or on one of the kiosks throughout the theme park. Once you select your fast passes do not worry! You can change them any time up until you are about to ride the attraction, so if something better comes along do not hesitate to pick it up! So now you understand how the basics of how the new fast pass system works. So you log back onto the internet and decide you are ready to make your selections. You open up the list of attractions and see that you have no idea what any of this is, where it is located or what has the longest lines! 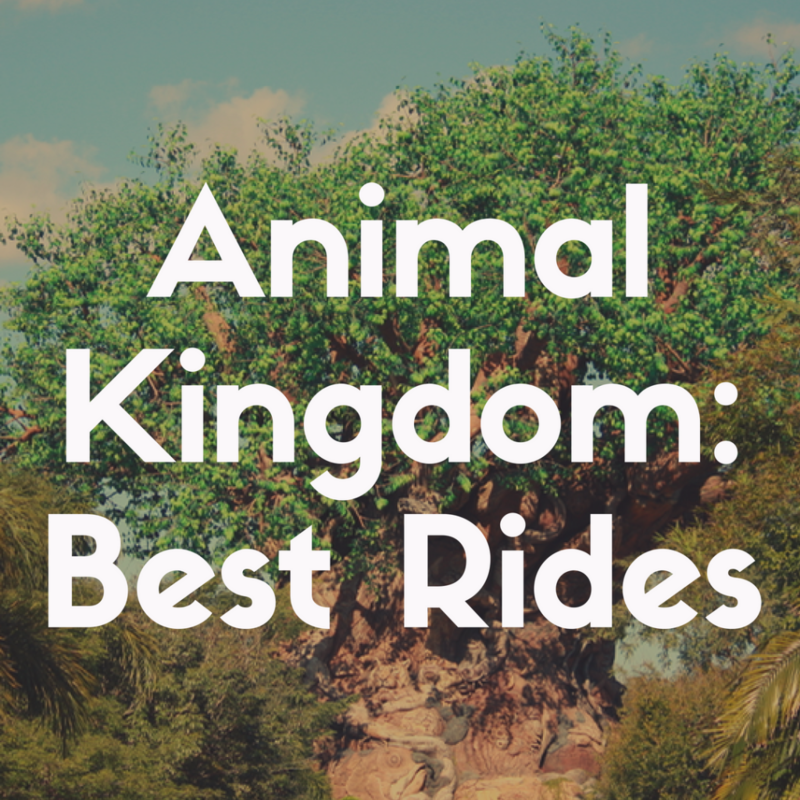 Do not sweat it next we are going to break down the top 10 Animal Kingdom Attractions that you should reserve when booking your vacation. This is by far the hottest ticketed fast pass in all of Animal Kingdom and probably all of Disney World as a while. It is one of the new attractions at Disney World. There are no words to even begin to describe how visually spectacular FOP truly is. It is probably the best ride on the entire Walt Disney World property and if the standby line was not always so long every single day, I would probably ride it multiple times back to back. Now the fast pass is crucial for FOP. The line is usually over an hour and a half long at least and does not go down from there. Now a good portion of the standby line is in the shade or inside so it is air conditioned and it is probably one of the best stand by lines on all of Disney Property. Seriously, it is visually stunning and the technology you get to witness is unbelievable, so you will miss that if you do fast pass this particular attraction. But getting the coveted fast pass is going to save you so much time throughout you day. You will be able to spend more of your time in Pandora and see a few more animals throughout you day. There is a 44in height requirement for this particular attraction. While Flight of Passages in one of the most on demand rides at Animal Kingdom, it can be a lot to handle for little ones, individuals with medical issues including motion sickness or anyone who just does not enjoy high velocity rides. While they may not want to ride FOP, they still want that immersive Pandora experience. If your family falls into this category, you are going to want to snag fast passes for the River Journey. It is a laid back boat ride right through the heart of Pandora. It is one of the more visually spectacular attractions on property and does let down even the most die hard of Avatar fans. The wait can vary for this ride and at some points of the day will be well over an hour. Unlike FOP, the standby line is not as visually appealing and a large portion of it is outside, which means you will be exposed to that hot Florida weather. This is considered on of the first tier fast passes so you will have to decide between FOP and River Journey. Honestly, you cannot go wrong with either, but the line for FOP is always going to be longer. If you have little ones in your party, definitely grab these fast passes. The standby line is very compact and overwhelming. This is an attraction for the entire family since there is no height requirement. Now we move onto the second tier of fast passes available for Animal Kingdom. This is a MUST HAVE fast pass. Of all of the experiences at Animal Kingdom, the safari is never ever going to let you down. It is a 20 minute adventure to see some of the most infamous creatures of Africa. Each ride is a completely different experience. Now the stand by line varies throughout the day. Sometimes it will be well over an hour wait while other times you can almost walk on with a 10 minute wait. By securing a fast pass you are going to be able to ride at least once which everyone should. It is a once in a lifetime experience during your Disney vacation, but if you do see the wait time go down again throughout the day, I recommend heading right over there and riding one more time. The animals are in their own habitat and you never know what you are going to see. Keep your cameras ready and steady for some fantastic shots. The entire party is going to love this attraction. 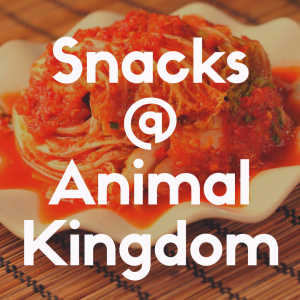 It has animals for all ages and try to keep your eyes out for that elusive okapi! NOTE: Now that Animal Kingdom is opened later, they have a nocturnal safari. Do it! 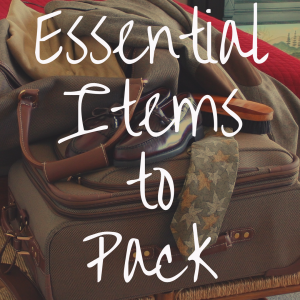 Make sure to do it once during the day and once at night so you can see the nocturnal animals as well. It is worth the wait the second time. The nighttime safari line can get long, so when booking your fast passes you may want to opt for a later time slot. If you know your family is a fan of roller coasters and you have already booked your fast pass for FOP, you are not doing to want to miss Expedition Everest. This high dropping, fast turning thrill coaster is one of its kind at Disney World. 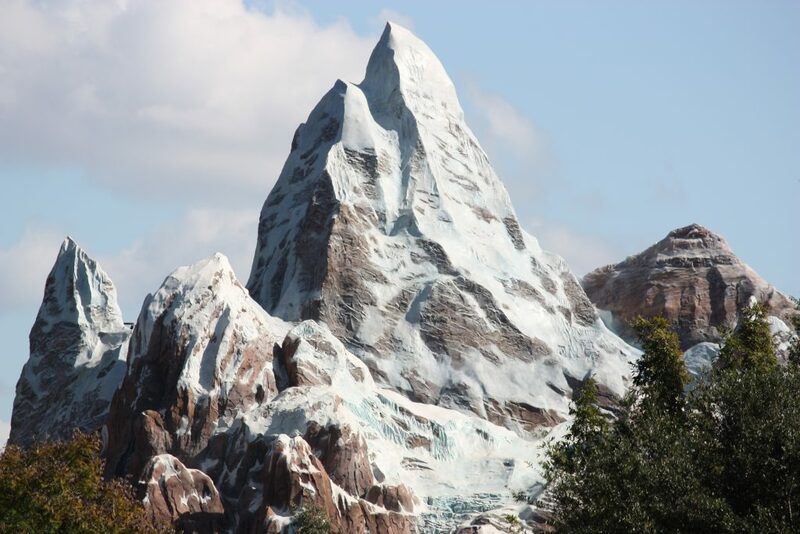 Now some do consider Expedition Everest one of the “mountains” because well, you are dropping and weaving through Everest itself, but this is by far superior. Now there is a height requirement of 44in or taller to ride this particular attraction, but the members of your party who do fit the bill will not be let down. The wait time varies just like other attractions at Animal Kingdom but this is a solid half an hour or more for a majority of the day with some high points tapping in at an hour. Now the standby line is both indoor and outdoor which does provide some relief from the Florida sun, but there is also another hidden secret: the single rider line. Yes, this one of those attractions where the party can be split and fill in empty seats on the attraction. If your whole party does not want to ride, this could be a time saving option. Otherwise, book this as soon as your slot opens for the ride of your life and beware of the Yeti! Another member of the second tier grouping of attractions is going to be Dinosaur. This is a thrill ride with small drops and darkness. If anyone (especially small children) are spooked by loud noises and total darkness then this ride will be too much for them. It is loud and the dinosaurs are lifelike and moving fast. This ride is also very jerky so if any of those things bother you, this may not be the attraction for your family. Now there is a 40in height requirement for this particular attraction. The line is predominately inside and can be anywhere from a ten minute wait all the way up to an hour, but if you do chose to wait it out, you will at least be saved from the outside elements. If you are going to Disney World during the summer, this is going to be a must have fast pass. Being the only water ride at Animal Kingdom (and you will get soaked), the line becomes long. It will be over an hour most of the day! Now there is a 38in height requirement, but the cool down is worth the use of a fast pass. If you chose to stand in the standby line for this attraction, you will be hot. It is completely outside and even though there is some shade and fans throughout the line, it does not do much for the hot sun beating down on you. For just the small price of one fast pass, you can ease through the line and be cooled off in no time! If you are going during one of the cooler months of the years, there is no need to snag a fast pass here. Located not far from Dinosaur, you are going to find this carnival style coaster with small drops and spinning. This is not one of the more well-known attractions at Walt Disney World, but it does have the reputation of having a wait of 40 minutes or more throughout the day. There is a height requirement of 48 inches so not everyone in your party will be able to ride. While I do not think it is something you should rush to the computer to grab a fast pass for, this ride does appeal to children and can be used if some of your other attractions filled up too quickly. Now if riding attractions is your main goal while at Disney World, you are not going to want to worry about booking fast passes for any of the shows, but you will be missing out. Festival of the Lion King is probably the best show on Disney property. It has something for all ages and will keep the entire family entertained throughout the entire performance with songs from the hit show the Lion King! Now if you are in line for any showing throughout the day, you are most likely going to get in, but if you want the best seats in the house, you are going to want to select a fast pass for this show. It is by far the best view and also the best shot if you have little ones who might want to participate in the performance. If meeting character is important to any member of your family, make sure you snag a fast pass to meet your favorite Disney friends while at Animal Kingdom. The line here is usually at an hour or more and it is not an easy wait if you have little ones. I mean can anyone contain their excitement when they are about to meet the big guy himself! This will make the wait incredibly shorter and the whole family can grab their favorite signatures for their classic autograph book! This is the newest show at Animal Kingdom and it does not let down. As the only show truly featuring live animals, it is a sight to be seen with some of your favorite characters from Up! Now once again, if you are waiting in line for the show, you will most likely get in, but the best seats are going to be those that are fast pass only. If you want to have a great view for a fantastic display of birds from all over the world, this needs to be one of your selections! This attraction is also fantastic for the entire family. Here’s a relatively new show that’s definitely worth an Honorable Mention. This is the nighttime spectacular at the Animal Kingdom. Personally I never recommend booking a fast pass for a nighttime show because it does stop you from getting fast passes throughout the day, but if you are heading towards the end of your day and see this is available in the park, it is worth the grab. Just do not make it one of your original three. Now when are you selecting you fast passes for different attractions throughout Animal Kingdom you may see a ride that you want to experience, but you little one might not be tall enough or is too scared to ride. If you choose to book fast passes anyways for this attraction you can always ride the attraction while one member of your family watches the child and then switch when you get off for the rest of your party to attend. If you chose to do the stand by line, you can have one member of your party wait in line, while everyone else waits outside with the child. The attraction attendant will then provide a child swap pass and once you get off, you hand the pass off to the rest of your party and then they will go through the fast pass line while you wait with the child. There are also signs outside of the attraction that will let you know who the attraction may not be suitable for. While you are on your dream Disney Vacation, you are going to want to make sure you ride Disney World’s best rides so I suggest making a list of all of the attractions you want to hit and then marking them by priority. This is going to allow you to maximize your day as much as possible while still getting the fast passes you need. And if you do get stuck in a stand by line, keep your eyes open because you never know where you will find some Disney magic!